On the webpage, at the moment only in Chinese, Apple explains that some phones "outside the affected batch" are suffering from shutdowns as well, and that it will "will add an additional diagnostic feature to the iOS software update that is [to be] released next week." 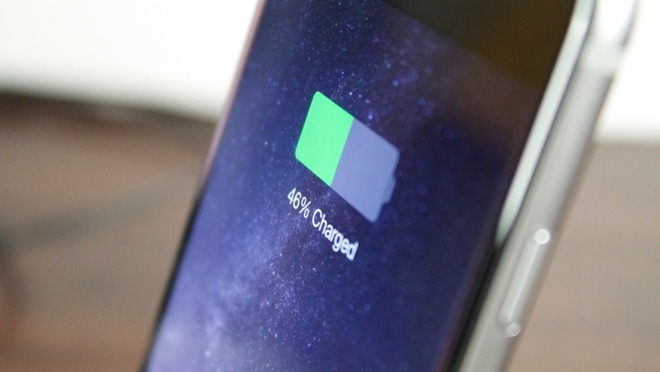 That tool will gather data that could contribute to algorithms for managing battery performance and shutdowns, Apple said, noting that if it can make improvements, they'll be delivered in subsequent software releases. The iOS update coming next week is presumably iOS 10.2, which is already in its sixth beta and likely close to completion. Its main features will actually be a dedicated "TV" app and single sign-on support for TV providers. Free battery swaps are only available to people with an iPhone 6s built between September and October 2015, and even then owners must check their serial number to see if they qualify. Apple didn't identify which iPhones outside that range might be having problems.